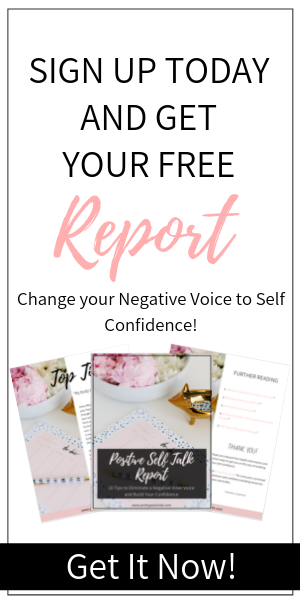 We all know how hard is can be to find the perfect wedding dress as a plus size bride and to find it in budget can be a whole new obstacle to make it through. 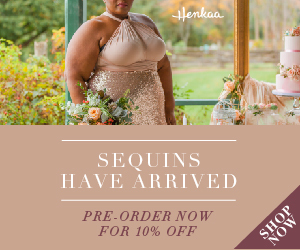 Well I am here to tell you that one of my all time favorite stores has gotten into the plus size bridal business and their new collection is AMAZING! 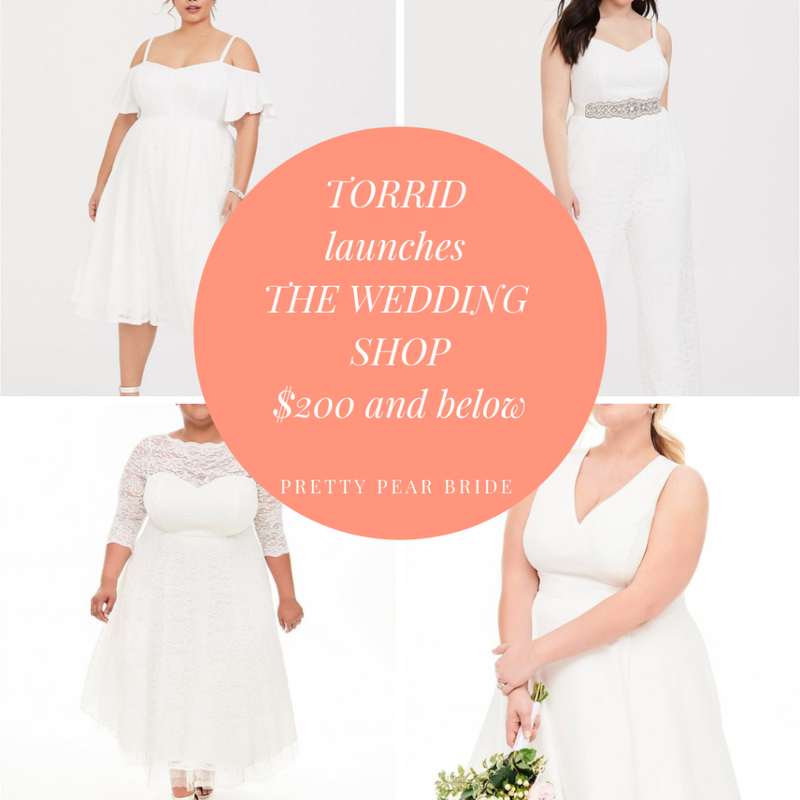 Women’s plus size retail chain, Torrid, just made a plus size bride’s wedding planning experience so much easier and cheaper by launching a new line of beautiful wedding dresses. 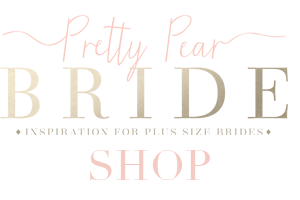 Torrid has launched The Wedding Shop is an online experience for plus-size brides to shop for wedding dresses and pantsuits, bridesmaid dresses, and accessories. Y’all the clinger is that, Everything is under $200 and they go up to a size 30. Yes you heard me correctly a size 30!!! There are midis and minis, body con fits, and flowing gowns. There’s even a jumpsuit option for the pants-loving bride. 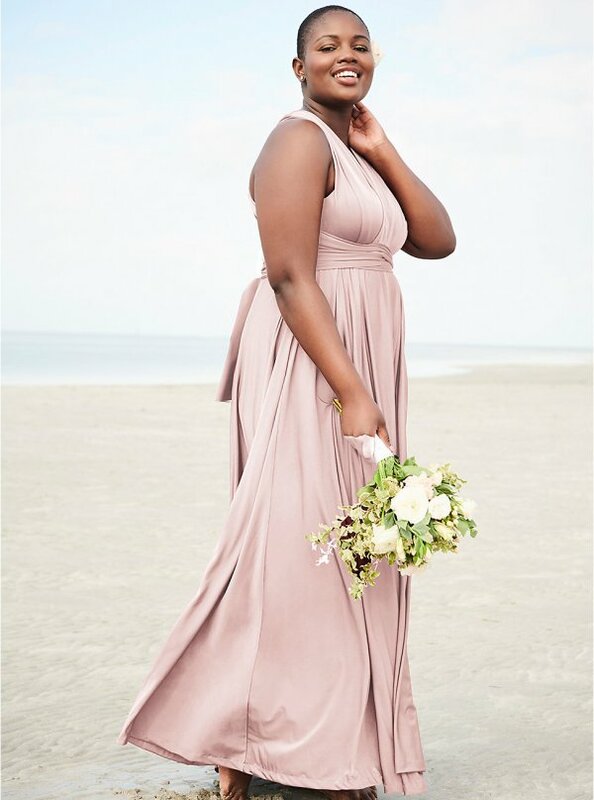 “This limited-edition capsule was made with love for curvy women who deserve to look and feel like the beautiful bride they are,” the brand said in a press release. 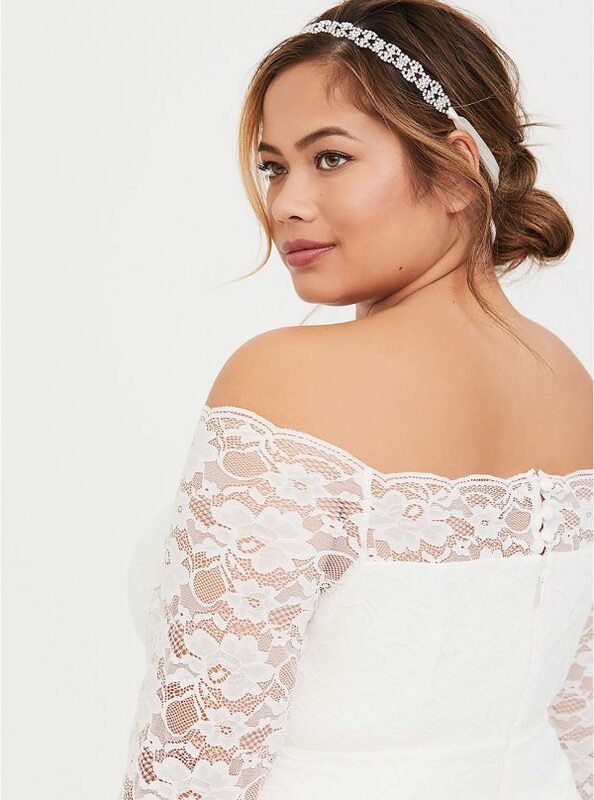 “From traditional lace with detailing like covered buttons, to simpler, contemporary silhouettes, the collection covers a range of choices to fit the brides’ curves and personality.” Torrid is also selling four bridesmaids looks in a variety of colors as part of the collection. 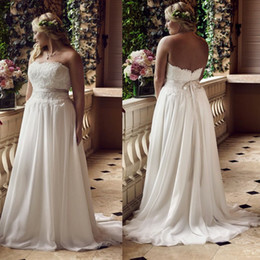 A Torrid representative told Bustle that the inspiration for this Wedding Shop line came from researching what consumers purchased the most from their other collections. “Torrid decided it was time to design a special collection specifically for her important day and for the events leading up to it,” they said. 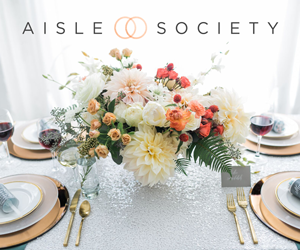 And with more than 100 pieces to choose from, it would be almost impossible to not find something you (and your bridal party) will love. 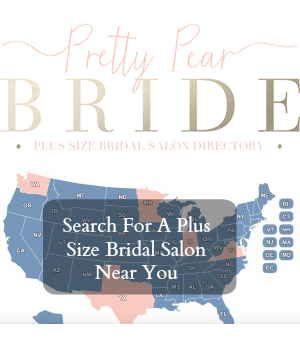 I know so many plus size brides have been nervous about getting a dress online but finally there is an amazing brand that has been a tried and true stable in the plus size fashion world taking notice and giving you all what you want! 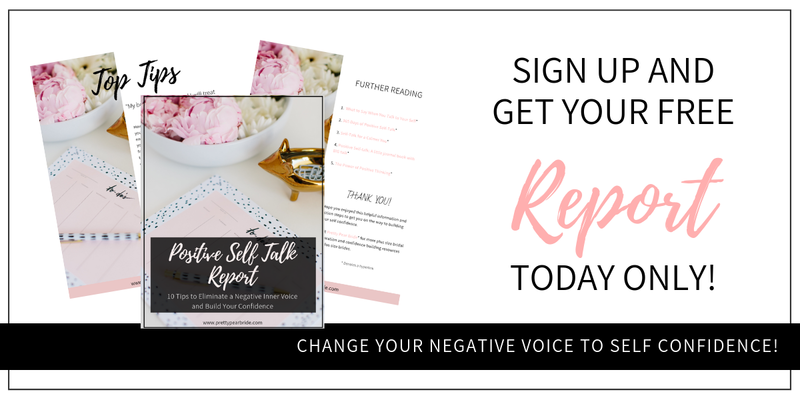 A budget friendly option for people not looking for super expensive wedding gowns that comes in tons of options for all shapes and sizes. 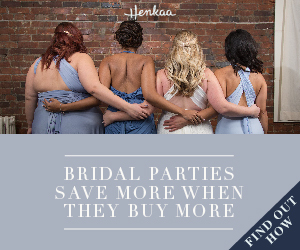 And that goes the same for bridesmaid gowns that even have options for buy one get one free at a discounted rate, so Torrid has really hit a home run for plus size brides.